If you weren’t able to get anything during the 11.11, Black Friday and Cyber Monday sale, you still have another chance with the 12.12 sale happening in just 11 days. Time to beat the holiday rush and get awesome deals for your loved ones. We will update the items as the days draw closer to provide the best deals for you. 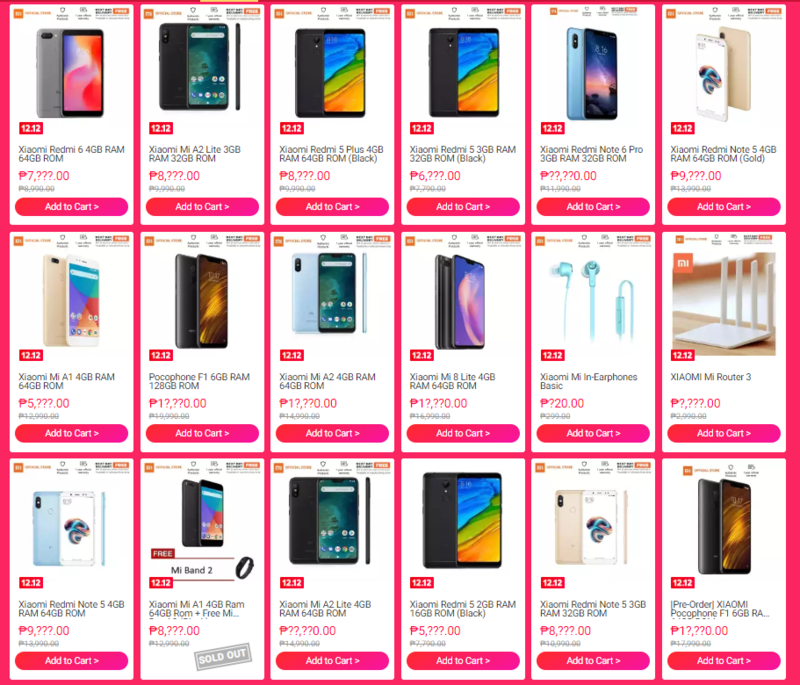 The SRP of the Kingston A400 is PHP 2,750 and is currently up for Grabs at Lazada for ₱1,695.00 giving you about 40% off and just recently went on Flash sale at Shopee at 12 midnight of December 02, giving you lower prices. 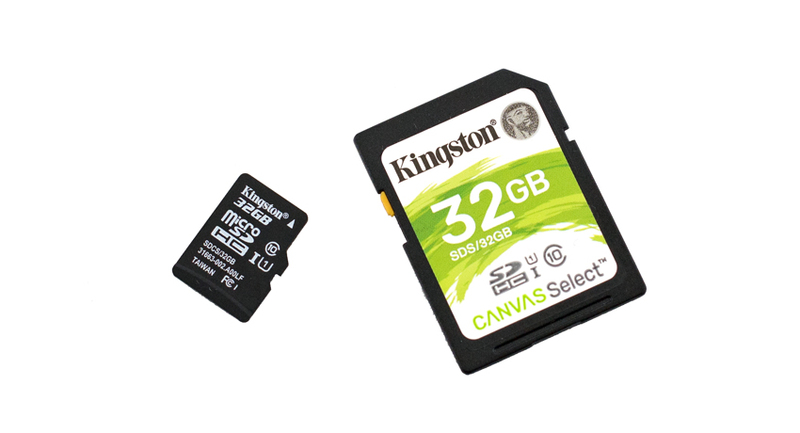 The Kingston Canvas Select SD and microSD card are designed for point and shoot photography or expanding capacity on Android devices. 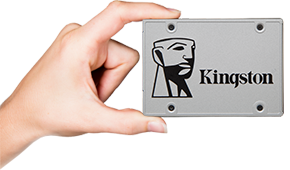 The card has quoted performance of 80MB/s read and 10MB/s and capacities running up to 128GB for the SD card and 256GB for the microSD card. The card can taking a beating if need be, being designed to be waterproof, temperature proof, shock and vibration proof, and X-ray proof. 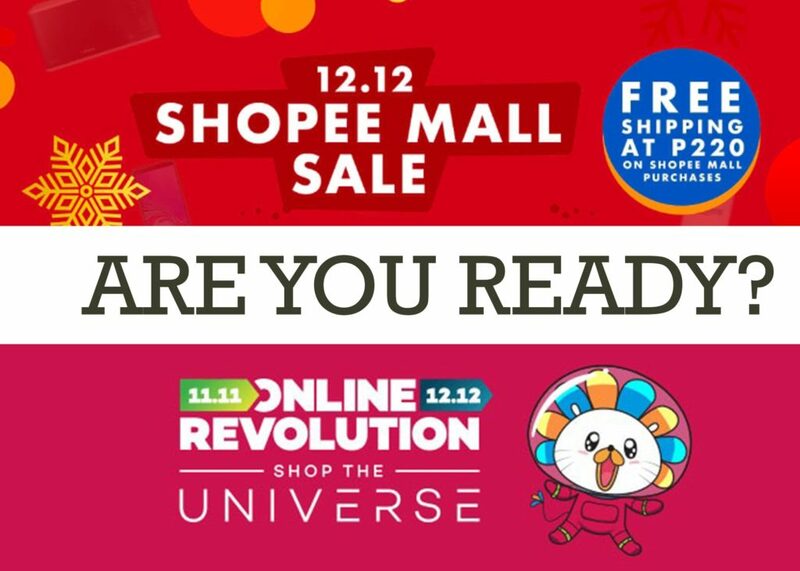 Nvidia will be offering PHP 2000 discount vouchers on select products during 12.12 and in addition, the first 5 buyers of GALAX graphic cards will get an exclusive discount of up to 28% off. 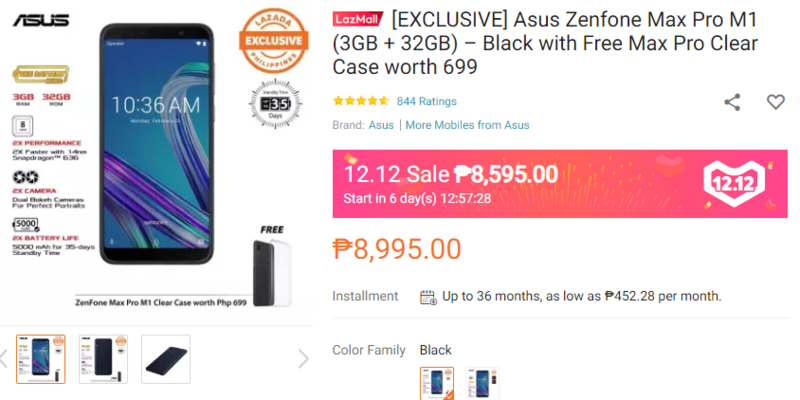 We are also expecting to see the ZenFone Max Pro M1 drop in price once again for the Online Revolution by Lazada. Xiaomi will be having a series of price drops for the Online Revolution that we should definitely check out too! 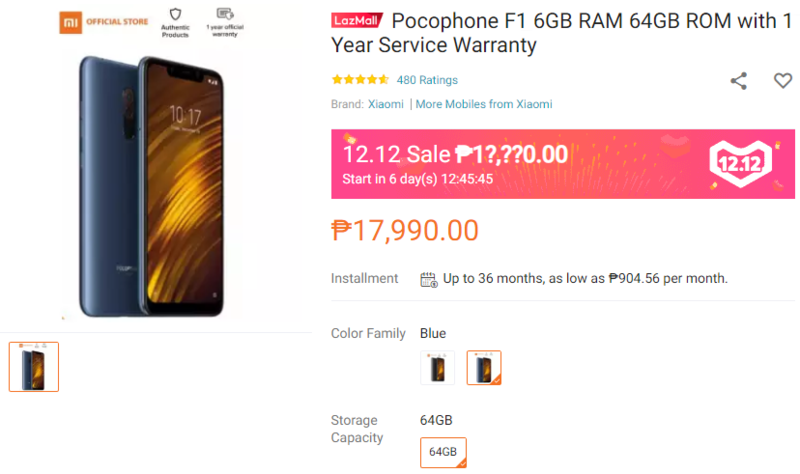 Aside from the already affordable Pocophone F1, we should also be able to see other phones like the Xiaomi Mi8 Lite go on sale. 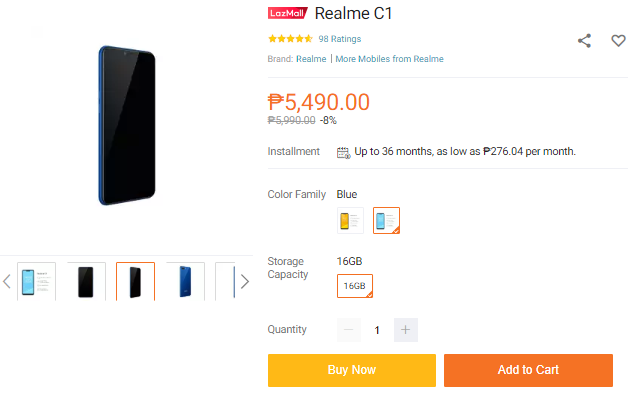 Recently released, the Realme C1 joins the Online Revolution right away slashing PHP 500 off their price.